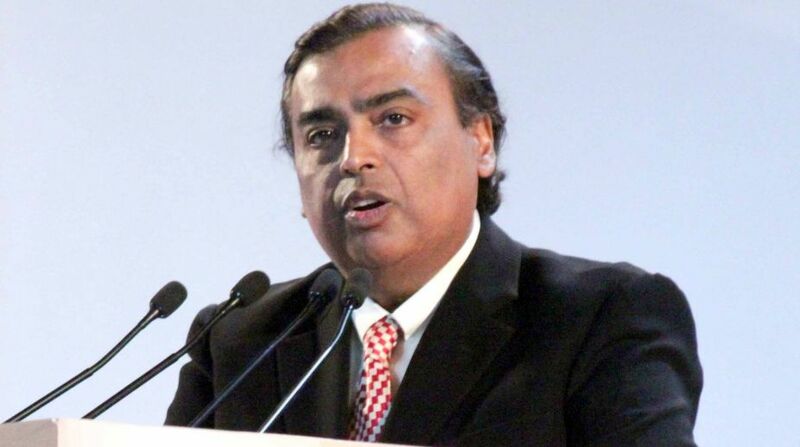 Reliance Industries Chairman Mukesh Ambani said on Saturday, 3 February, that the company will invest Rs 2500 crore in Assam in the retail, petroleum, telecom, tourism and sports sectors creating job opportunities for at least 80,000 people. Addressing the Global Investment Summit which opened here on Saturday, Ambani added that while the company will enhance the network of Reliance Jio telecom to at least 150 Tehsils of the state in the next three years, the company would also create 100,000 livelihood opportunities for the people of Assam. “Reliance Jio has already created employment opportunities for 20,000 youths of the state. Our plan is to take it to 100,000 people in next three years time,” he said. “The Reliance Foundation will join hands with the Assam government in setting up a centre for wildlife conservation and eco tourism in one of the universities here,” said Ambani while expressing his special interest in wildlife conservation and photography. “Indian Super League (ISL) is also going to create a top football academy in Assam,” he said, adding that setting up of a world class football academy will help creating some global players from the state. 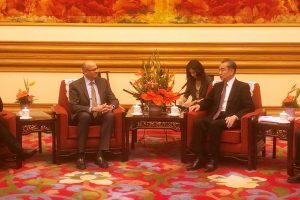 Ambani thanked Assam Chief Minister Sarbananda Sonowal for organising the Global Summit titled “Advantage Assam, Assam’s expressway to ASEAN” and said that the summit has happened at the appropriate time with the country also arising under the leadership of Prime Minister Narendra Modi”.